Our private viewing areas and range of dresses helps you make an informed choice in complete privacy. 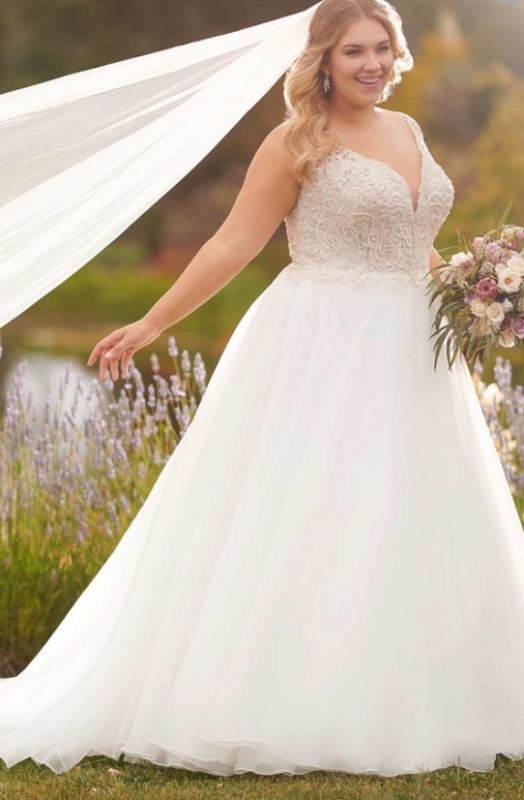 We have over 300 dresses available and a similar number of bridesmaids, with the largest range of shoes in the area and an excellent selection of accessories you will not need to go anywhere else. 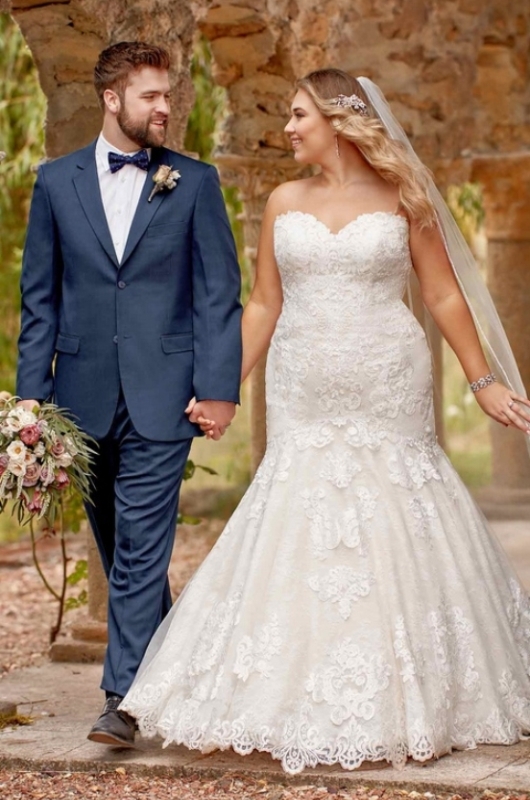 We offer a wide range of gowns from many of the industry's finest Designers and manufacturers including Essense of Australia, Maggie Sottero, Sottero & Midgley and Everybody/Everybride, the plus size collection from Essense of Australia. Our Bridesmaids range is amazing; we carry a huge range from the Dessy eponymous collection, Dessy Alfred Sung, Dessy Social Bridesmaids, Dessy Lela Rose and Dessy Twist .... with over 60 colour options the possibilities are almost endless. It's important to finish off your Bridal look in style so we offer shoes from Rainbow, Else, Rainbow couture, Pink, Belle and Benjamin Adams. Our designer headdresses are from Rhapsody, Blossom and Warren York, veils from Richard Designs as well as hair accessories, wraps, ring cushions and gloves.